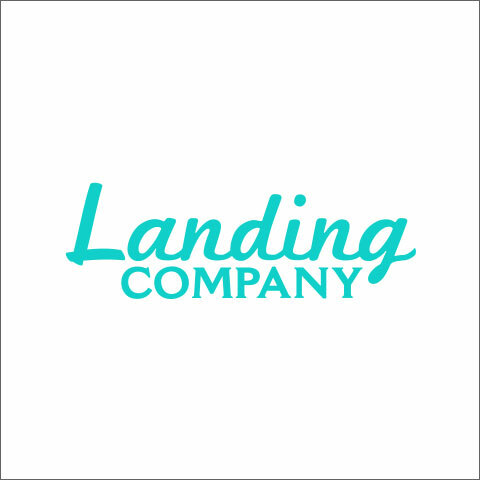 Landing Company is a jewelry designer and purveyor of luxury sterling silver jewelry based in Tampa Bay, and specializing in designs that are representative of the iconic surroundings where we live, work, and play. There is always something new to discover at our island retail stores. 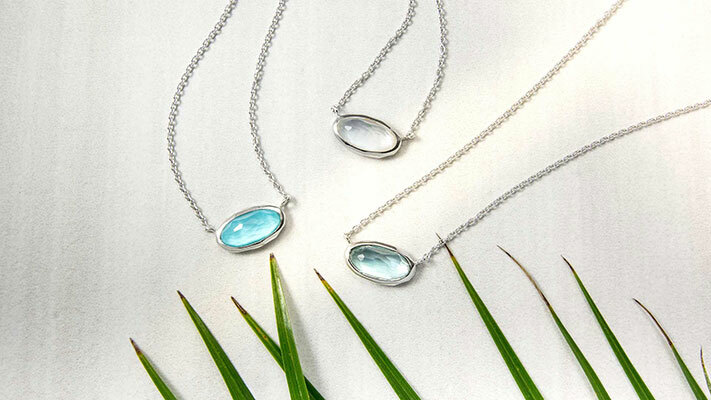 Find your treasured keepsake that you can wear every day and on those special occasions. At the Landing Company we always strive to bring you the latest and best jewelry, sunglasses, and gifts. 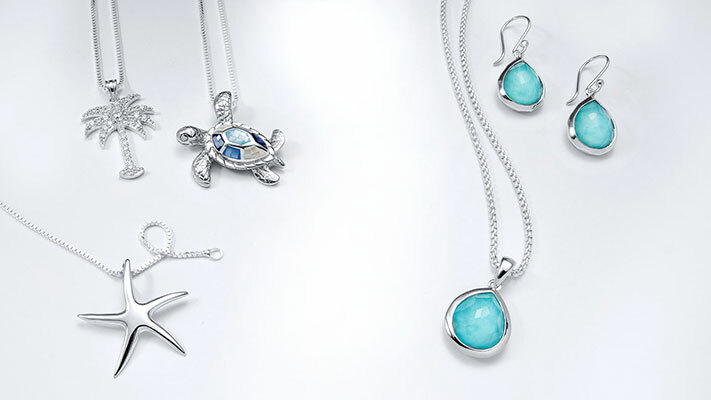 Specializing in sea life designs in our jewelry and accessories. Also, featuring a complete line of natural gemstone jewelry that is designed and curated by our expert design and buying team.